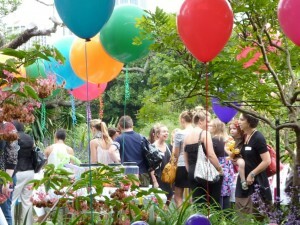 I was lucky enough to attend the Colorific twentieth anniversary party and product launch last week. I went along with my two-year old toy tester and we had a terrific morning. 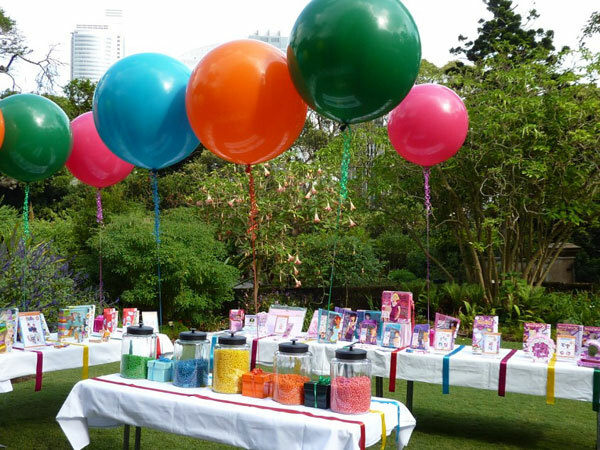 The new Colorific range that impressed the most was the Giggles collection, which will be in stores this month. 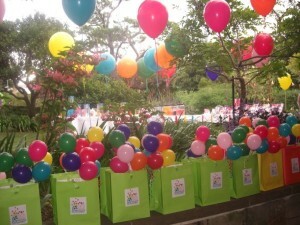 Giggles has been specifically designed for toddlers and pre-school kids. 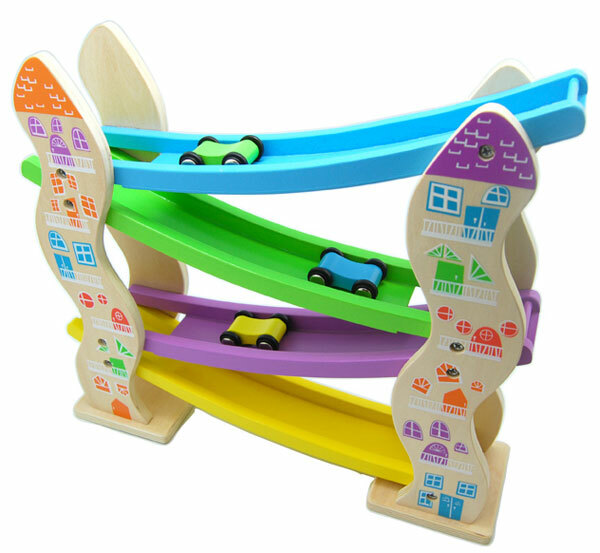 The product range is made from wood and encourages motor, cognitive, emotional and literacy skills. The range is split into age groups starting from eighteen months to three years and then from three to six years of age. My favourite was the Soopa Doopa Car Slide which comes with three cars and a sturdy racing tower and retails at $29.99. 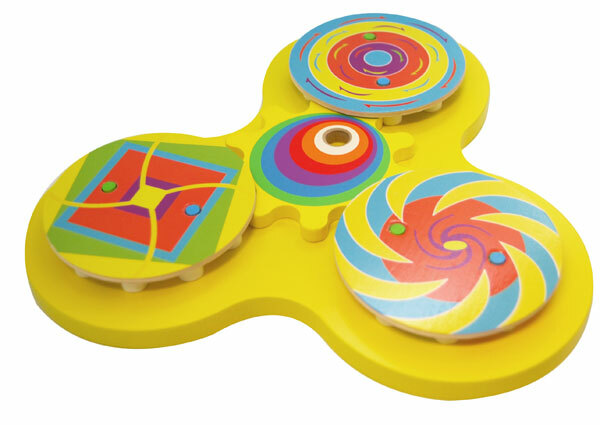 The Spin Me Colour Effects caught my mini-tester’s eye and retails for $19.99. Check the stockist page on the Colorific website for where to purchase.